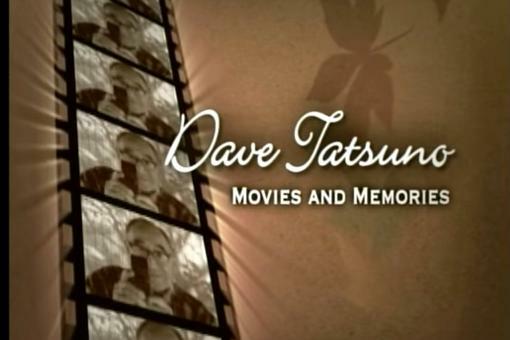 Dave Masaharu Tatsuno was a Japanese American businessman who documented life in his family's internment camp during World War II. 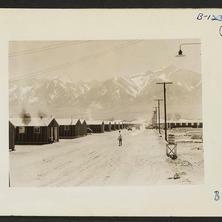 His footage was later compiled into the film Topaz (named for the Topaz War Relocation Center where he was confined). 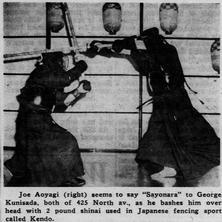 A public Facebook Group with an appreciation of one of the last three Japantowns in California. 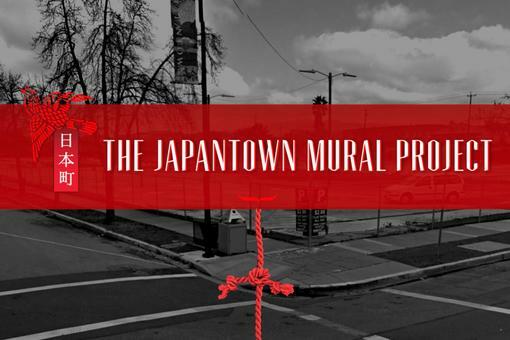 The Japantown Mural Project is a celebration of the vibrancy of San Jose's historic Japantown neighborhood through artworks by 50 local artists. 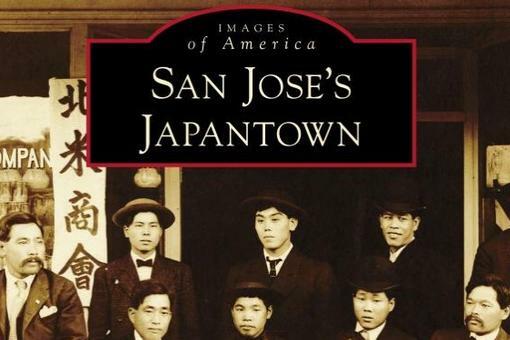 News, views, culture and history of San Jose's Japantown and beyond. 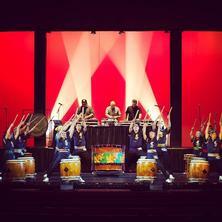 With assistance from Japantown's own Empire Seven Studios, POW! 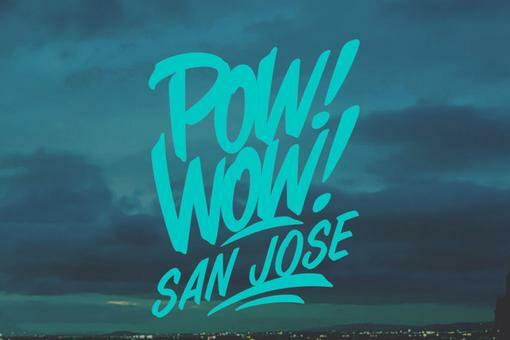 WOW!, the international mural festival, arrived in San Jose in 2017. 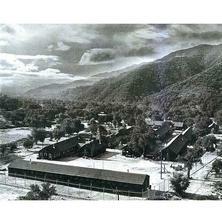 Out of 46 Japantowns, only three remain in California. 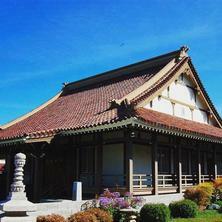 San Jose's Japantown is unique in that it is the only surviving Japantown that has remained in its original location. 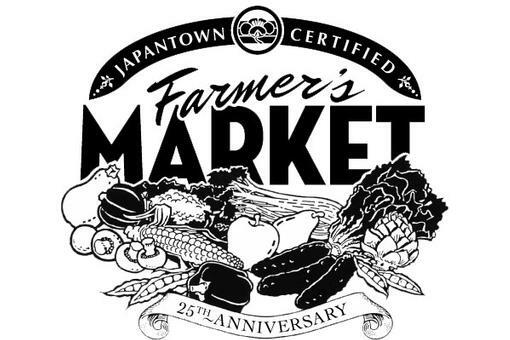 Japantown hosts a year-round Certified Farmer's Market on Sundays. 8:30 am to 12 noon. 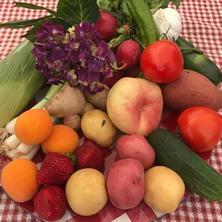 Check out our wonderful vendors of organic fruits, vegetables, and baked goods. 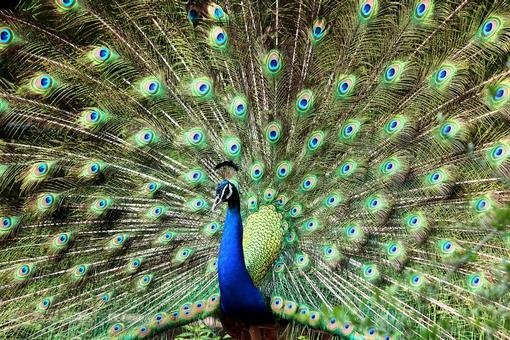 The Adventures of Kevin the Urban Peacock, our local wild peacock. The Knight Foundation invests in cities where the Knight brothers once owned newspapers, supporting both authentically local and relevant national ideas. 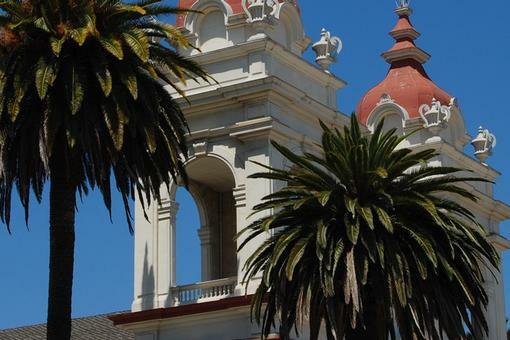 As San Jose faces tremendous population growth, KF supports the urbanization of a traditionally sprawling city with a focus on Central San Jose. 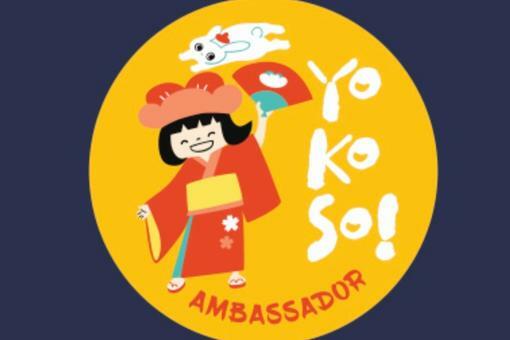 Yokoso is a community project to connect new residents and curious explorers from nearby neighborhoods with people who have lived in Japantown for years. The brother-and-sister team behind Rasteroids, Miles and Tamiko Rast, created Jtown.org in 2010 to bring attention to their vibrant community. 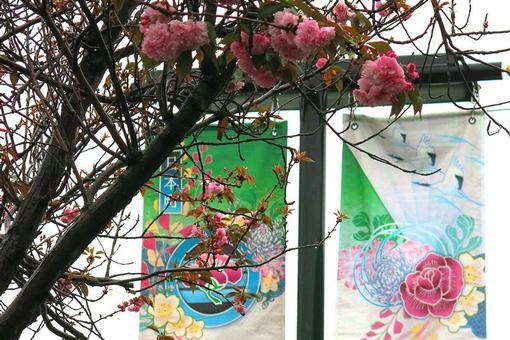 With the help of their programming partner and friend, Emmet McGovern of Full City Media, this website as been rebuilt as a responsive, newly redesigned directory of everything relevant to San Jose's Japantown. 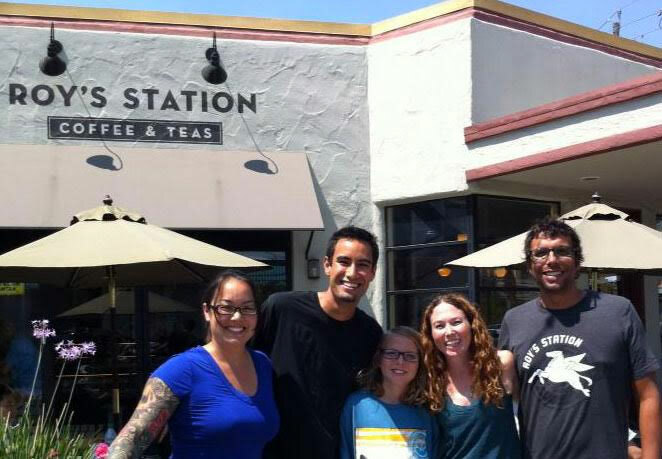 Miles and Tamiko are the grandchildren of Roy Murotsune, the namesake of Roy's Station, and help their family operate the coffee shop. 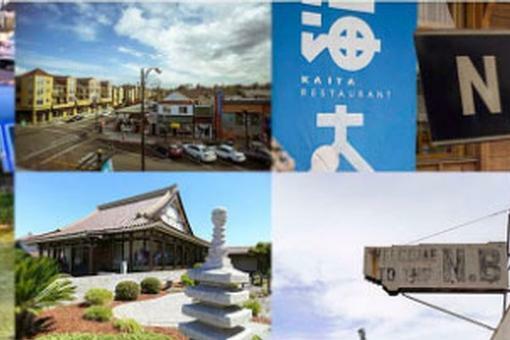 They live and work in the neighborhood, and are deeply committed to the future of San Jose's Japantown. 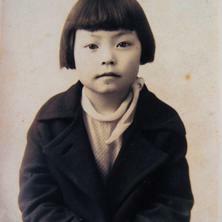 The website was funded in part by a San Jose Neighborhood Business District grant through the Japantown Business Association and personal donation by Dr. Jerrold Hiura.